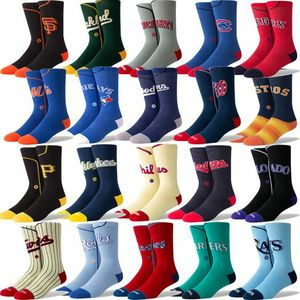 Although the game of Baseball honors its history throughout the year, each team’s newly updated Alternate Jerseys are some of, if not the most popular jerseys in the game. 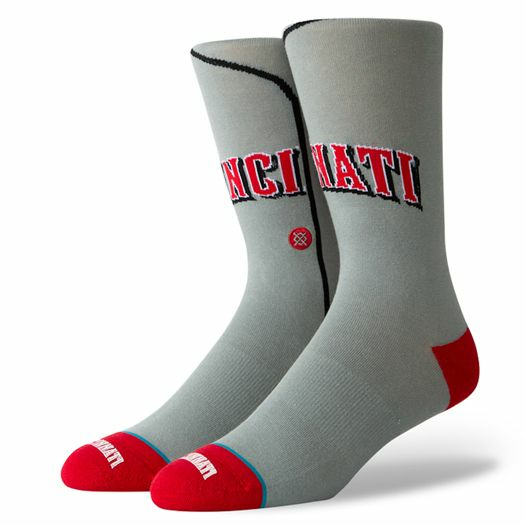 Stance Socks understands that and have given all fans the chance to rock those jerseys at a much lower price. 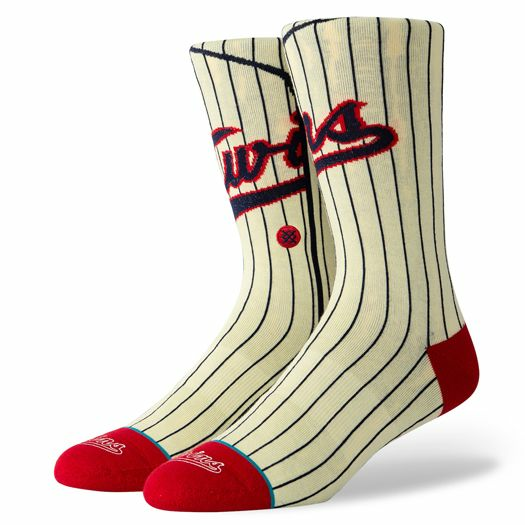 Introducing the all-new Stance MLB Alternate Jersey baseball Socks, these may the best looking MLB socks Stance has to offer. 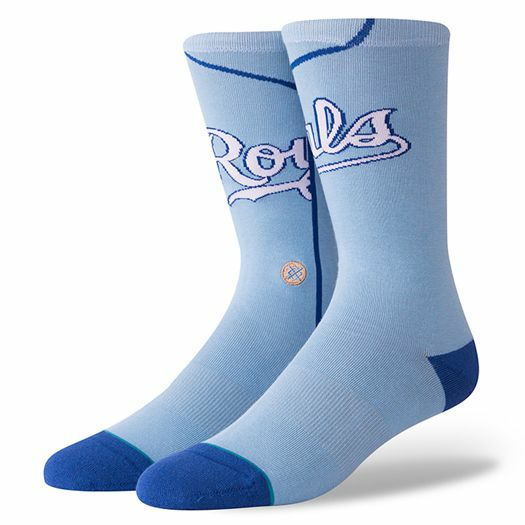 But these aren’t just lookers either, as these are the most comfortable socks as well. 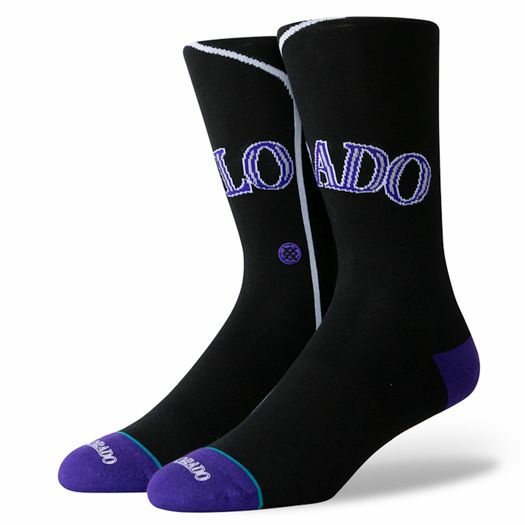 With a terry loop in the forefront, heel, and toe for ultimate cushion, plus the best arch support possible and a reinforced heel and toe, how can you say no to a sock that is both the best looking and most comfortable? 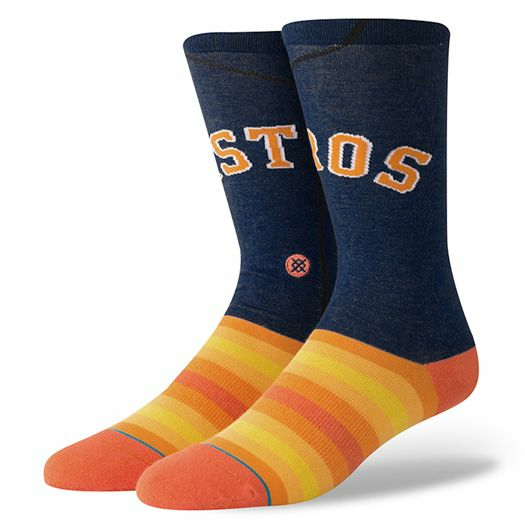 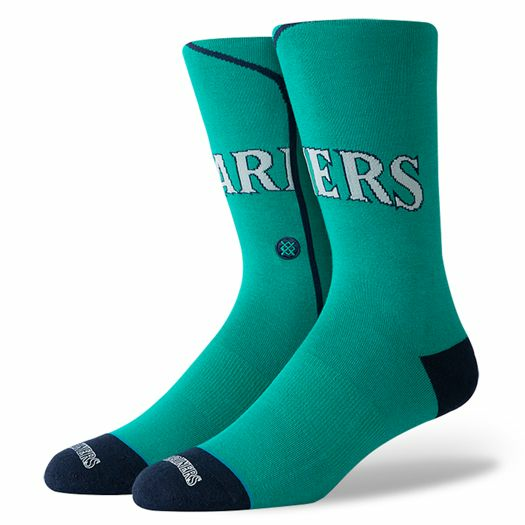 Make sure you’re supporting your favorite team in the best way possible with Stance’s all-new MLB Alternate Jersey Baseball Socks. 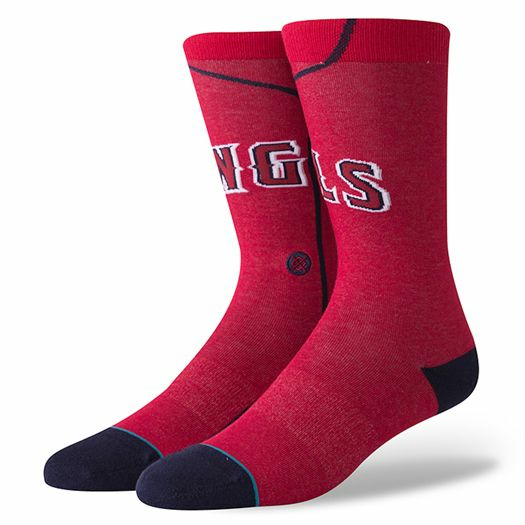 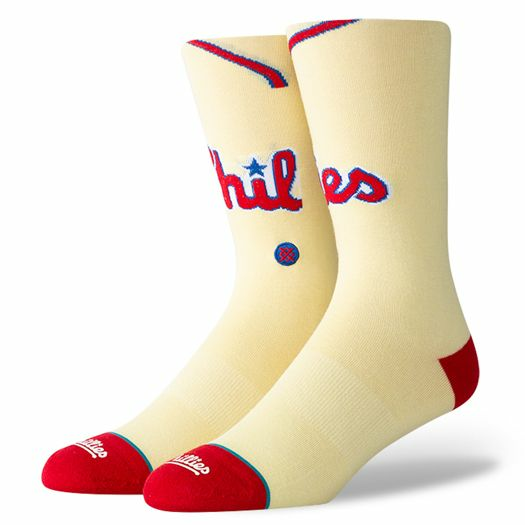 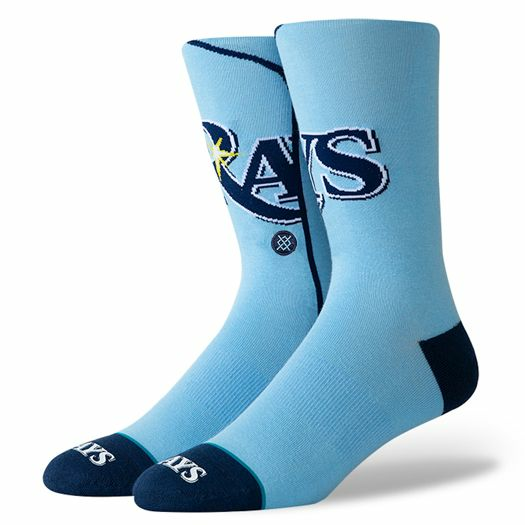 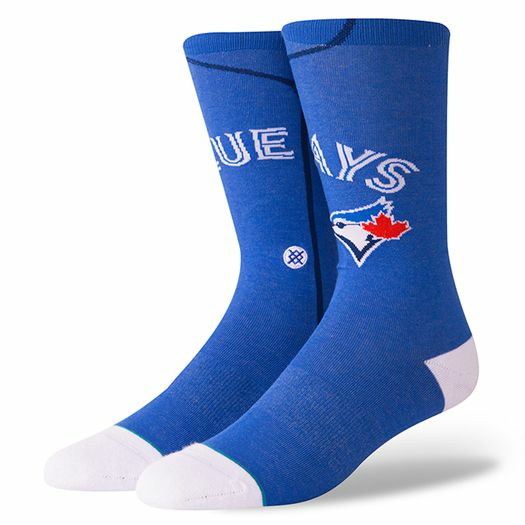 Represent your team with the new Stance MLB Alternate Jersey Baseball Socks.